When deciding which brokerage to use, most people focus on round turn cost, platform and data feed in that order. The fact is that between the major discount brokerages, there really isn’t much to differentiate between them. A lot of them approach the marketplace with a “churn and burn” attitude. They believe that most people will blow their accounts and so they focus on getting as many customers as possible, knowing that most won’t survive. This is why some brokerages offer really low margins that cause traders to risk too much compared to their account size. The trader blows up the account but the brokerage gets the commissions whilst they do that. Lovely. 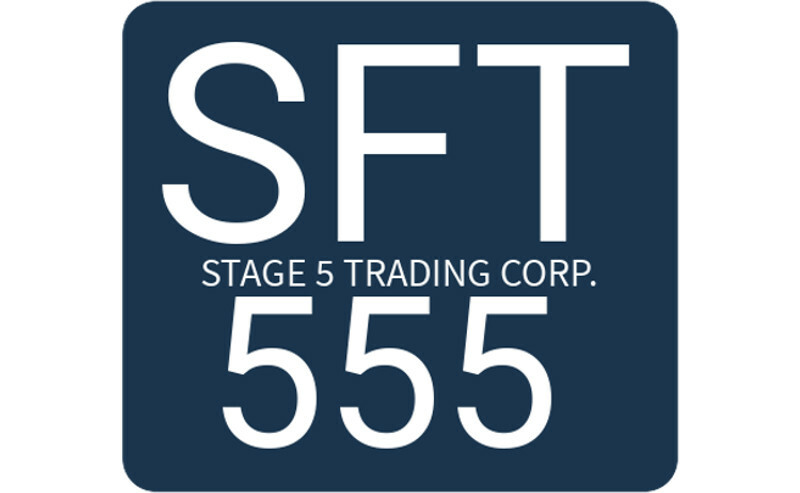 Stage 5 Trading has a very different model. 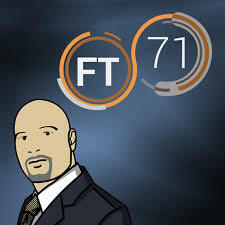 Their focus, on a best effort basis, is to help their clients understand and respect risk with the intention to keep them from overtrading and depleting their account to the point where they can’t trade anymore. We are not aware of any other brokerage who is approaching traders from this, more sustainable, aspect of providing support. Stage 5 believe that a more sustainable approach for their clients is to focus on risk management. They offer a structured community and learning environment that tries to focus on a executing a disciplined trading plan through a solid execution platform at competitive prices and with a strong experienced support team. Traders Helping Traders – Which is mainly moderated by FT. This is the most trade focused chat room. 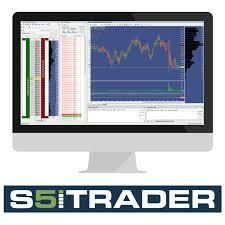 A chat room where our clients help each other with their trading by discussing indicators, platforms, software issues. This is mainly client to client. Lounge – this is a chat room for people to hang out and chit chat to keep the noise down from our other focused rooms. With all of these services, you’d think that Stage 5 commissions would be high. This is not the case. 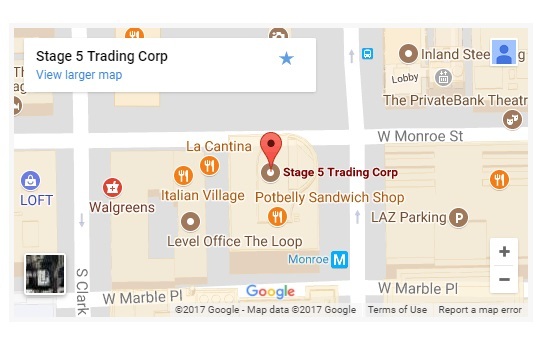 In fact if you mention Jigsaw Trading when you contact Stage 5, they will give you a special rate. Note that Jigsaw does not get paid anything if you sign up or trade with Stage 5. 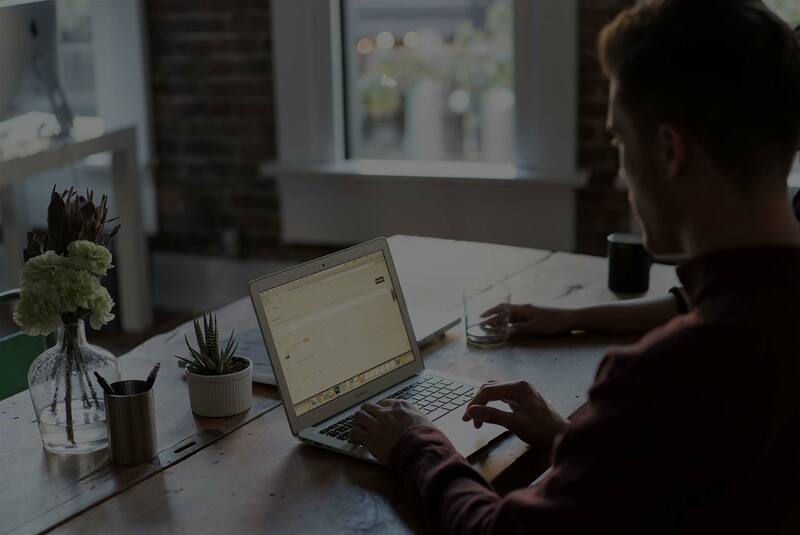 I get asked for advice on which brokerage is best all the time and so I decided to contact Stage 5, and see if they could put something together for Jigsaw customers. 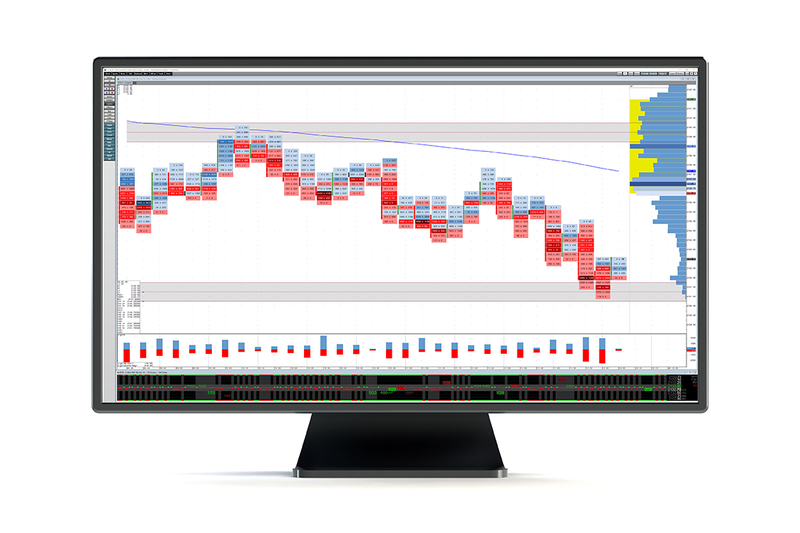 Stage 5 supports the Jigsaw tools on their S5 Trader platform.